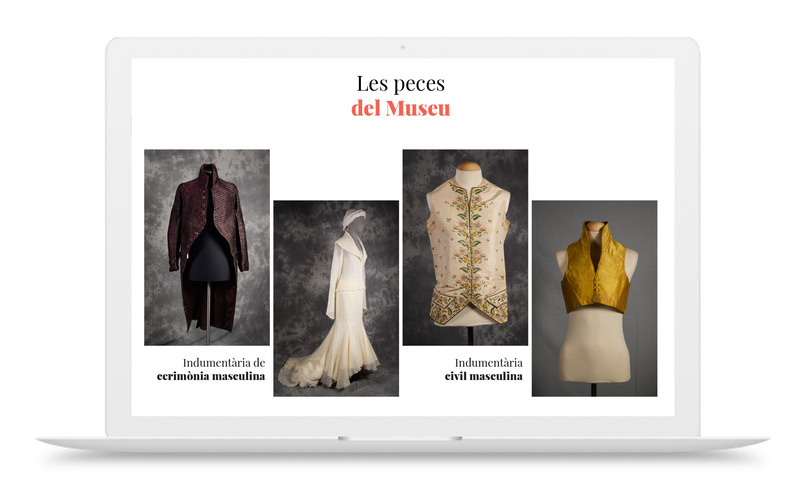 The Museu de la Moda de Catalunya is an online platform that brings together and makes available to the user hundreds of historical dress pieces that are part of public collections scattered throughout the Catalan territory. 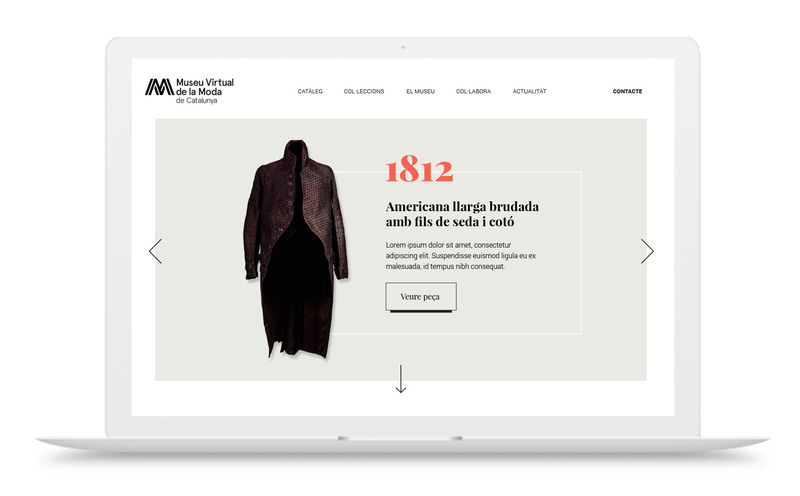 In Catalonia there are more than 6,000 historical garments distributed in multiple institutions, of which only 5% is available to the public. 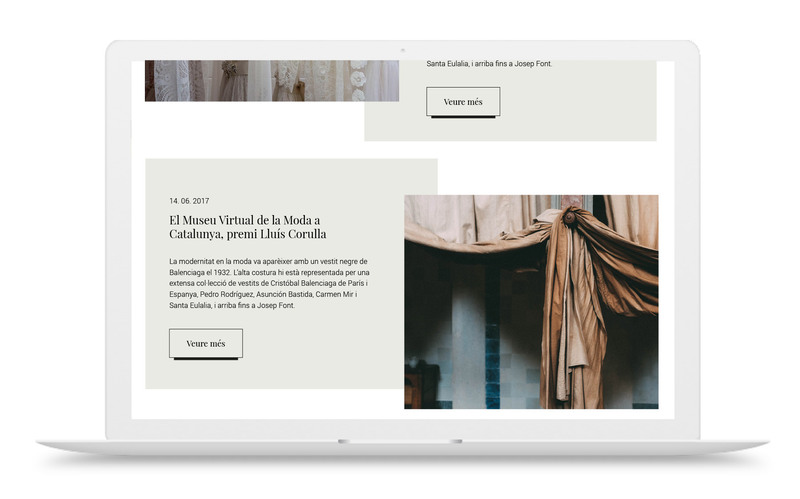 Many have never been exposed or have not been studied properly, until now. 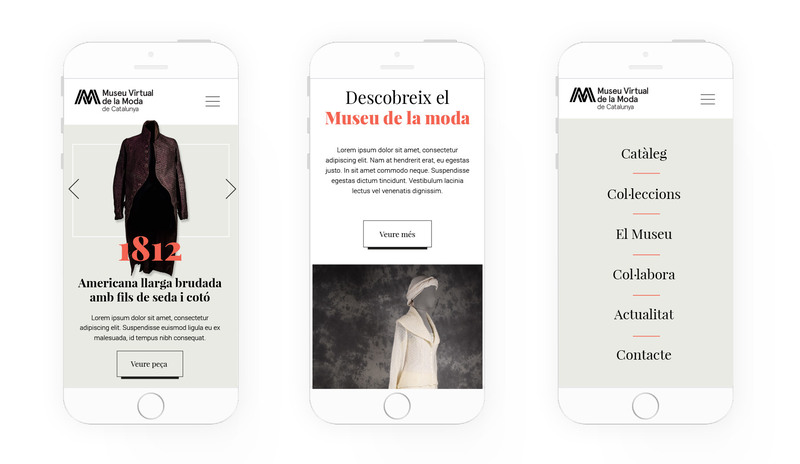 Our mission in this project is to design the web platform paying special attention to the tab of each of the valuable pieces of clothing that are displayed.